Ivanka Trump curated her jewelry collection at Tryst at The Wynn in Las Vegas, Nevada. 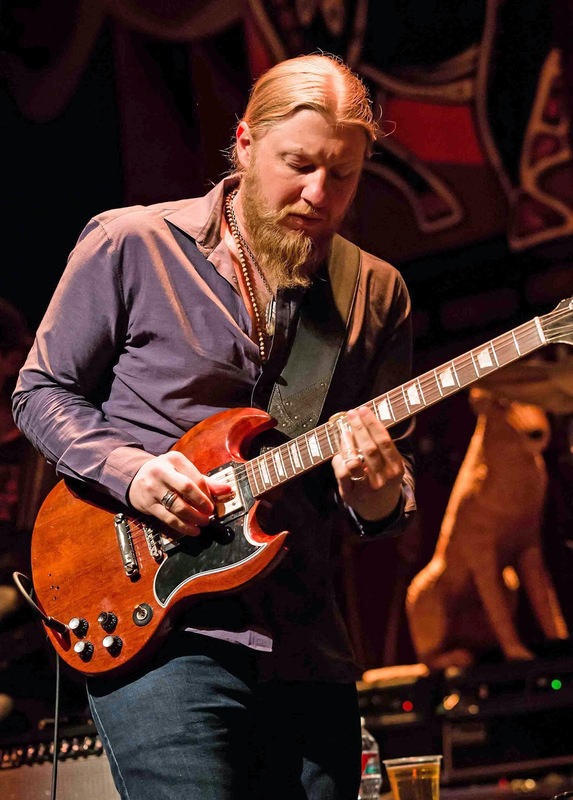 Tedeschi Trucks Band performed at The Brooklyn Bowl at The Linq in Las Vegas, Nevada yesterday. The LA event did not disappoint as the room was filled with beautiful people and celebrities. Some favorites to see were RJ Mitte of Breaking Bad and Candice Patton of the upcoming CW’s The Flash, Garcelle Beauvais, Nick & Sophie Simmons, Rocsi Diaz, Jonathan Bennett, Roshon Fegan, Courtney Bingham, Real Housewives’ Gretchen Rossi, Lizzie Rovsek and Alexis Bellino, Basketball Wives’ Draya Michele, Laura Govan and Malaysia Pargo, DWTS’ Sharna Burgess and Gleb Savchenko, Taylour Paige and the cast of VH1’s Hit The Floor.. and the list goes on and on! 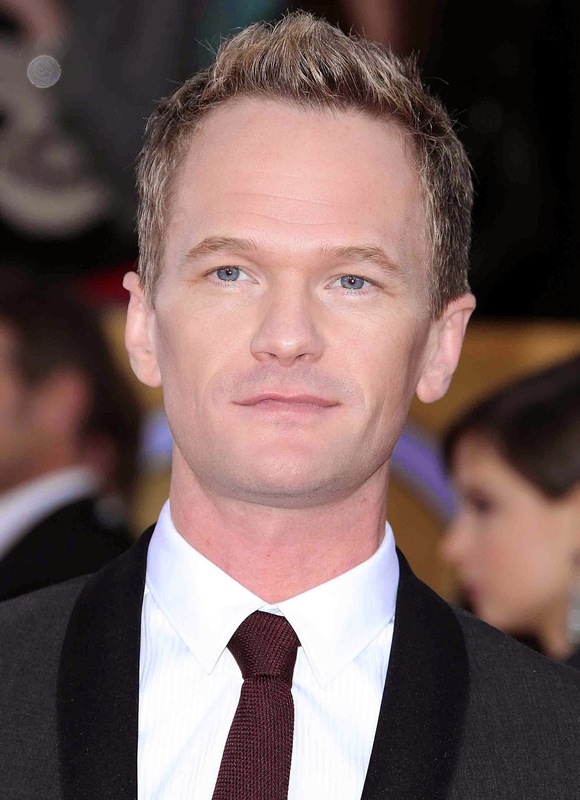 ANGRY INCH --- Atlantic Records has announced the release of Hedwig And The Angry Inch – Original Broadway Cast Recording - the musical companion to the eight-time Tony-nominated show starring Neil Patrick Harris. The release comes fifteen years after the label released the cast recording for the original production in 1999 and thirteen years following Atlantic’s release of the original motion picture soundtrack for the film incarnation. The album is produced by Hedwig-composer Stephen Trask, Tony Award nominated sound designer; platinum-selling record producer Tim O’Heir, and the production’s music director Justin Craig. Hollywood’s most famous celebrity couple took their zeal for winemaking to a new level with the release of their acclaimed Miraval rosé last year. Longtime wine lover Brad Pitt and partner Angelina Jolie escape the hustle and bustle of Hollywood to pursue quiet time on the vineyard and explore new terroirs. 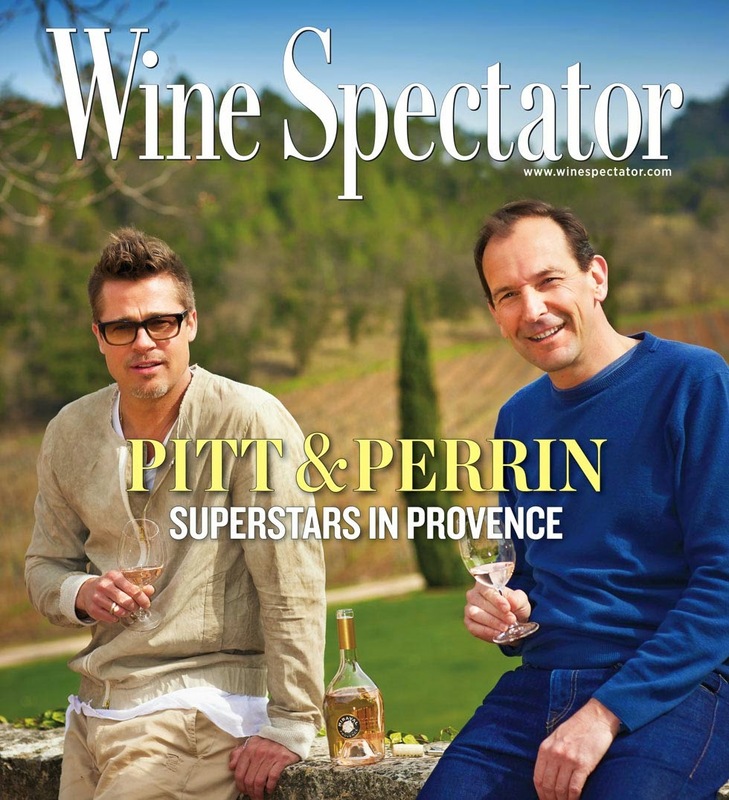 Wine Spectator’s recent interview with Brad Pitt is on newsstands June 3rd. 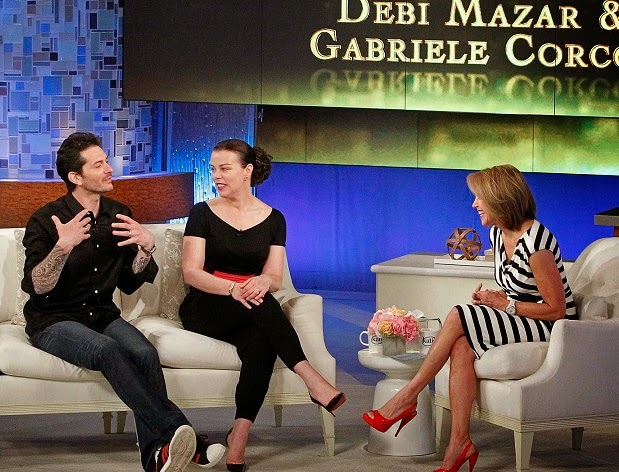 On Friday’s all new episode of the nationally syndicated daytime talk show "Katie," Actress Debi Mazar and her husband Gabrielle Corcos stop by to share their passion for Tuscan food and each other! Hear how they met, how they got into cooking and learn how to prepare their favorite dishes. Plus, Debi shares what is was like to see the “Entourage” cast again when they got together to film the movie. Bergen Performing Arts Center located at 30 North Van Brunt Street in Englewood New Jersey presents American Rock Band, LIVE, with special guest Walking Heroes on Thursday, June 19th 2014 at 8pm. 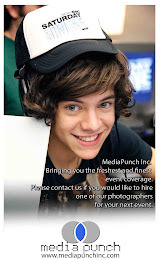 Be sure to reserve tickets for this spectacular show at www.ticketmaster.com or Box Office at 201.227.1030. 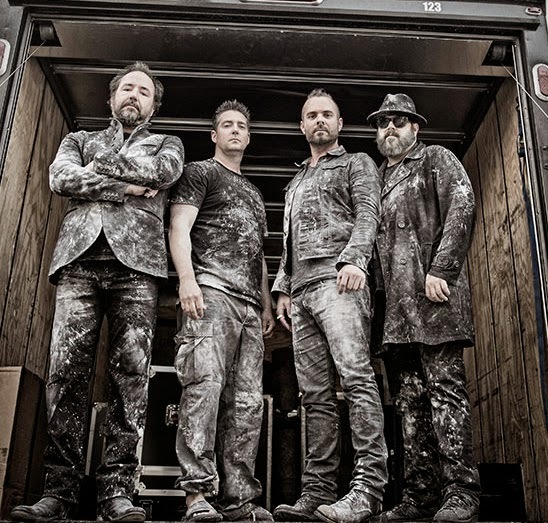 Composed of lead guitarist, Chad Taylor, bassist, Patrick Dahlheimer, drummist, Chad Gracey and vocalist, Chris Shinn, Live is an American Rock Band from York, Pennsylvania. The band came together in 1988 at a middle-school talent show in their hometown. They spent their high school years together playing new wave covers and playing concerts. In 1991, the band signed their first contract to Radioactive Records. Under their new band name, Live, the band worked with producer Jerry Harrison. Their single, “Operation Spirit (The Tyranny of Tradition)” went to number nine on the Modern Rock Chart. The single was then followed by their debut album Mental Jewelry, which was released in 1991. Julia Louis-Dreyfus and Amanda Hearst attended the 'Generosity of Eye' screening at Lincoln Center's Walter Reade Theater last night in New York City. 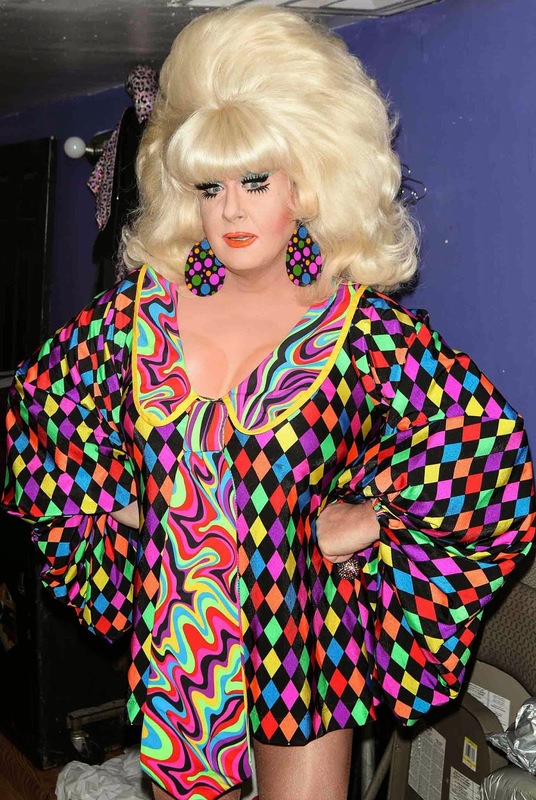 The original drag diva Lady Bunny and Debbie Harry attended 'Clowns Syndrome' at La Escuelita Cabaret Theater in New York City. CrowdMed, an online crowdsourced medical diagnosis platform that helps solve even the world's most difficult medical cases, today announced that actor Patrick Dempsey has made an investment in the company. Almost one in 10 Americans – and 350 million people globally – are affected by the approximately 7,000 different types of rare or difficult-to-diagnose medical conditions. With this investment, Dempsey is working with CrowdMed to help expand the platform and give an additional resource to those facing undiagnosed illnesses. Actor, writer, director, performer MICKY DOLENZ (of The Monkees) has been confirmed for the lead role in Mike Reiss’ new play Comedy Is Hard! , premiering Wednesday, September 24, at The Ivoryton Playhouse in Ivoryton, Connecticut. 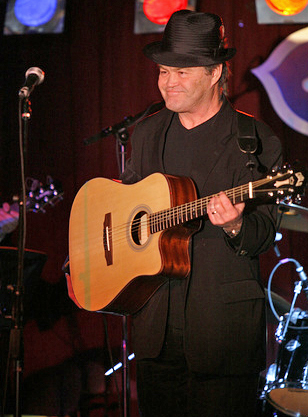 Dolenz, who just began a tour with The Monkees last week, has delighted audiences with his performances in such theatrical productions as the Elton John/Tim Rice production of Aida; Grease; Pippin’; A Funny Thing Happened On The Way To The Forum; and, most recently Hairspray in the West End playing Wilbur Turnblad. 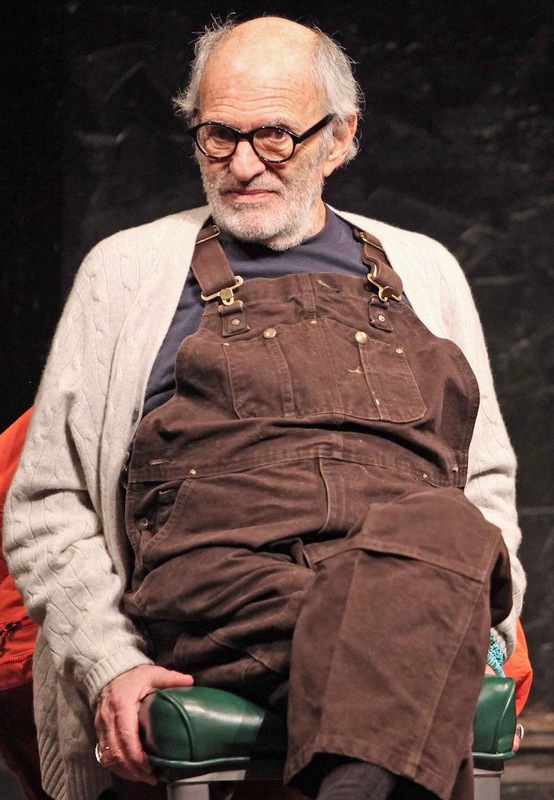 Reiss’ play is set in a home for retired actors and the play takes an affectionate look at the relationship and rivalry between a retired stand-up comedian and a classical actress. Iggy Azalea was photographed at The Bank at The Famed Bellagio in Las Vegas, Nevada. 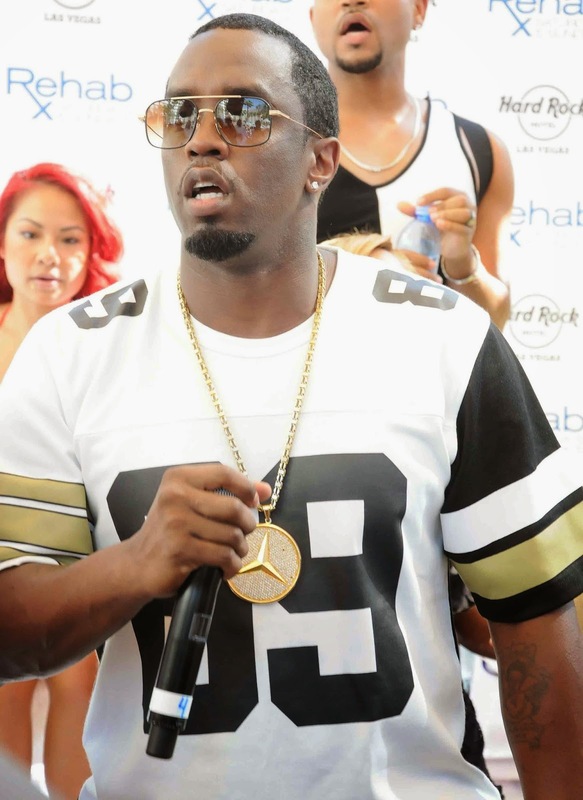 Puff Daddy AKA Sean Combs, hosted Memorial Day Weekend at Rehab at the Hard Rock Hotel, in Las Vegas, Nevada. Cassie hosted an evening at Body English nightclub at the Hard Rock Hotel over the weekend, in Las Vegas, Nevada. Jaime King enjoyed a nice holiday weekend out with her family, spending a day at Cold Water Park in Beverly Hills California. "Dancing With The Stars" winning couple, Maks Chmerkovskiy and Meryl Davis, joined Wendy Williams in her Hot Topics segment this morning, where Maks confirmed he would would accept a role as one of the judges if the show offered it to him. Maks said, "I'm not Simon [Cowell]. I'm not a nice judge. I'm a good judge. I judge the way it's supposed to be. I know this business, I've been in it, I grew up in it. Somebody asked me yesterday why I started dancing and I once again thought about it. I was 4 years old. Who knows why. Spending 30 years in an industry, that you, you know, I think I've done a little bit in it. I know what I'm talking about. Unlike some of the guest judges that we had this season." 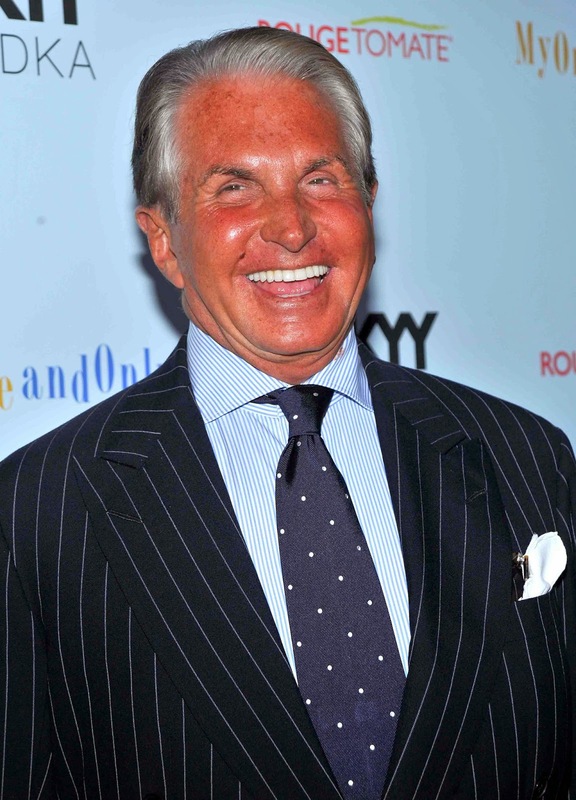 In the Hollywood of the early ’60s, young George Hamilton was in the right place at the right time. “The studios told me: ‘Date all the girls you can — just make sure they are under contract with us.’ I asked to see their roster!” George jokes with Closer in an exclusive interview. George dated many of the era’s most sought-after beauties, including the beloved Elizabeth Taylor. In the new issue of Closer Weekly he opens up about their relationship more than ever before. 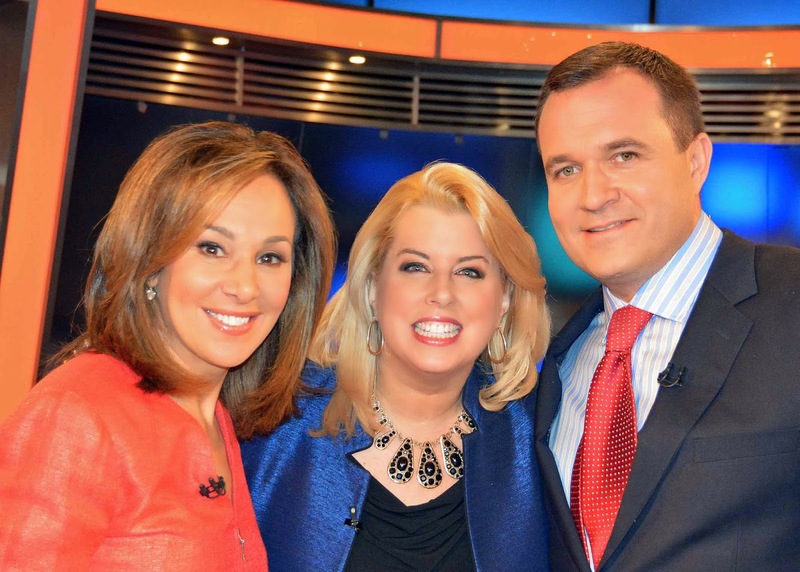 Emmy-Winning TV Host Rita Cosby had a full court press on her first day on WABC Radio. Fox 5 New York's morning team of Greg Kelly and Rosanna Scotto announced the big launch and touted her many exclusive interviews, which include twenty world leaders and countless A-list celebrities. The legendary newsgal has joined NY1's Pat Kiernan in the key 5-6pm afternoon drivetime slot on WABC, the most listened to radio station in the country. Cosby's new move was profiled in all the top papers and major online sites, and is getting rave reviews. All the stars came out the other night in Los Angeles, to celebrate the STARZ Digital Premiere of "Trust Me" Sponsored by Sabra. The evening welcomed the cast including Clark Gregg, Felicity Huffman, William H. Macy, Niecy Nash, Amanda Pete, Molly Shannon, Paul Sparks, Sam Rockwell and Saxon Sharbino to enjoy some favorable Sabra snacks at the after-party held at Hemingway's in Hollywood. The cast was intimate throughout the event and even joined together on the dance floor to show off their moves. "I just want a little something to keep me going," Nash said as she picked up a Sabra Grab 'n Go before heading back on the dance floor to dance with co-star Huffman. "These Sabra snacks are delicious and so convenient!" Mel Brooks, Giada DeLaurentiis and Victor Drai strike a pose at Drai's Beach Club & Nightclub grand opening at The Cromwell in Las Vegas, Nevada. 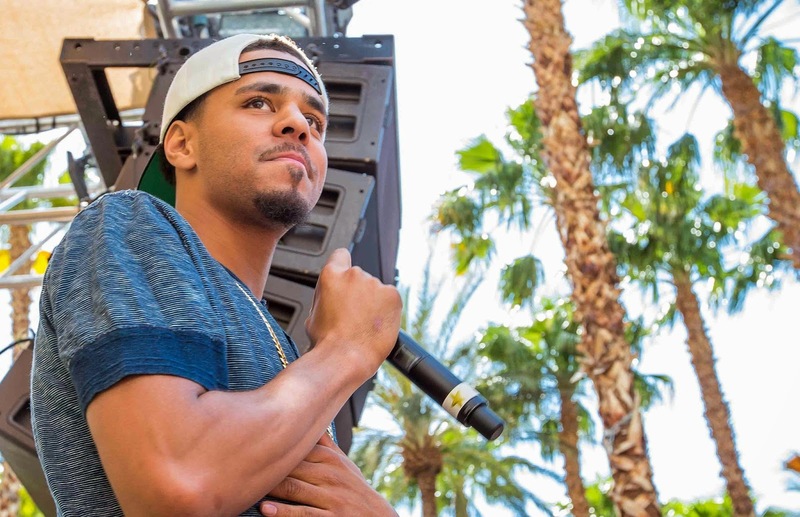 J Cole performed today at REHAB Pool Party at the Hard Rock Hotel & Casino in Las Vegas, Nevada. Nikki Minaj was photographed at Liquid Pool at Aria Resort in Las Vegas, Nevada. Nikki looked stunning today!